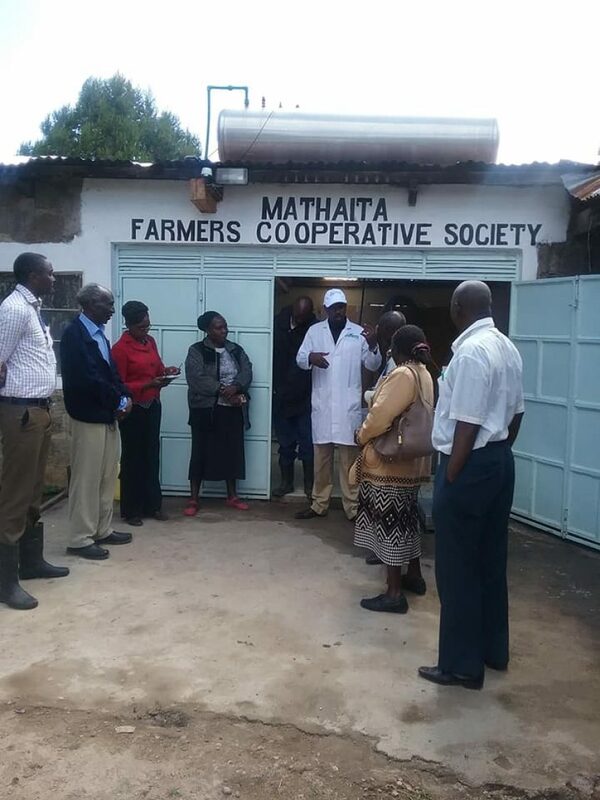 There are 25 dairy cooperatives in Nyeri County spread out in all sub counties. 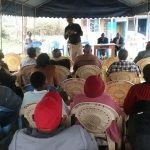 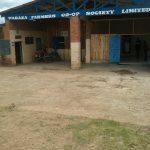 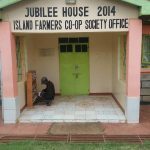 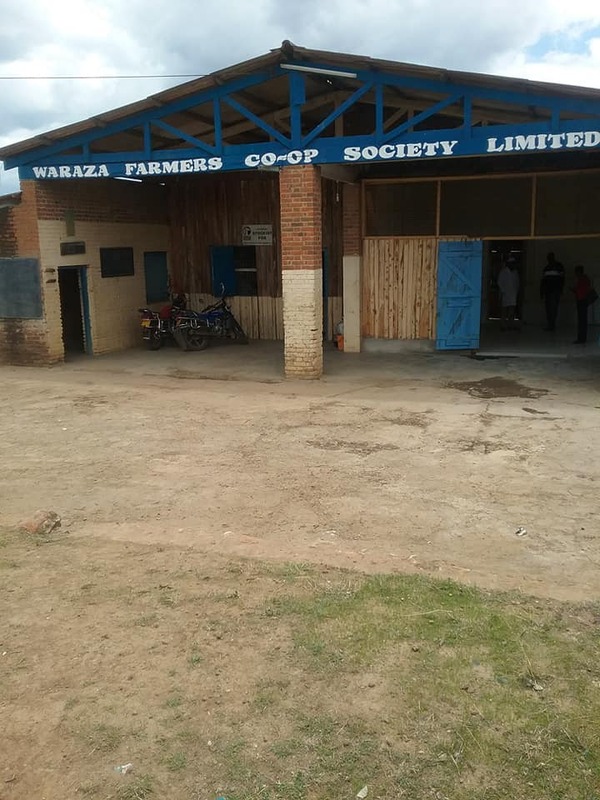 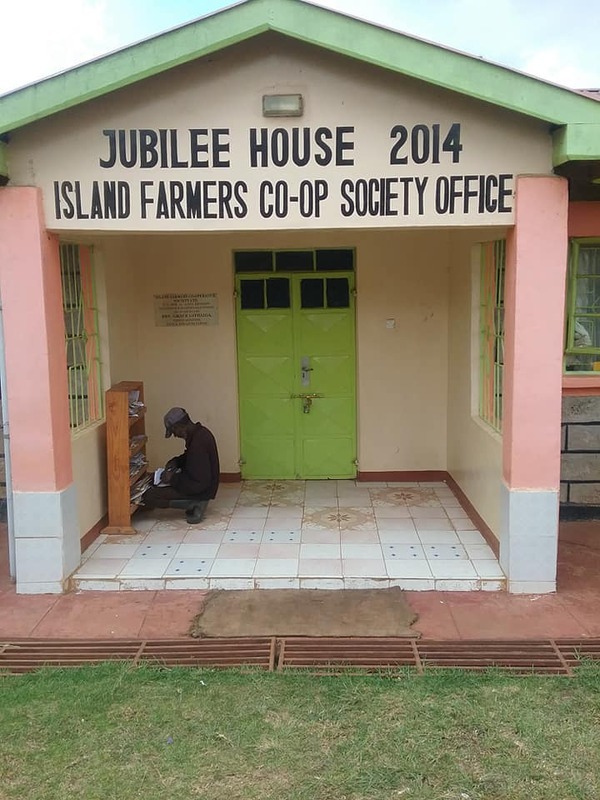 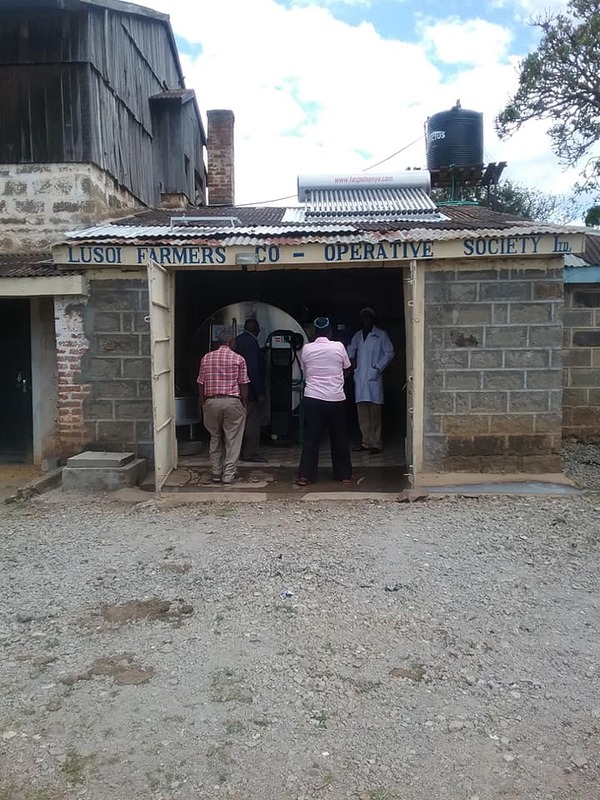 Kieni East leads with 8 followed by Kieni West 7,Tetu 4,Mukurewini 2, Othaya 1, Mathīŕa 2 and Nyeri Central 1.Farmers who are members of these cooperatives also produce other commodities such as potatoes, onions, vegetables such as cabbages etc. 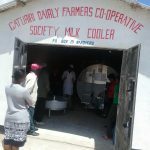 While farmers are able to use their bulk milk volumes and institutional set-up to negotiate better prices for their milk they exposed when selling other commodities. 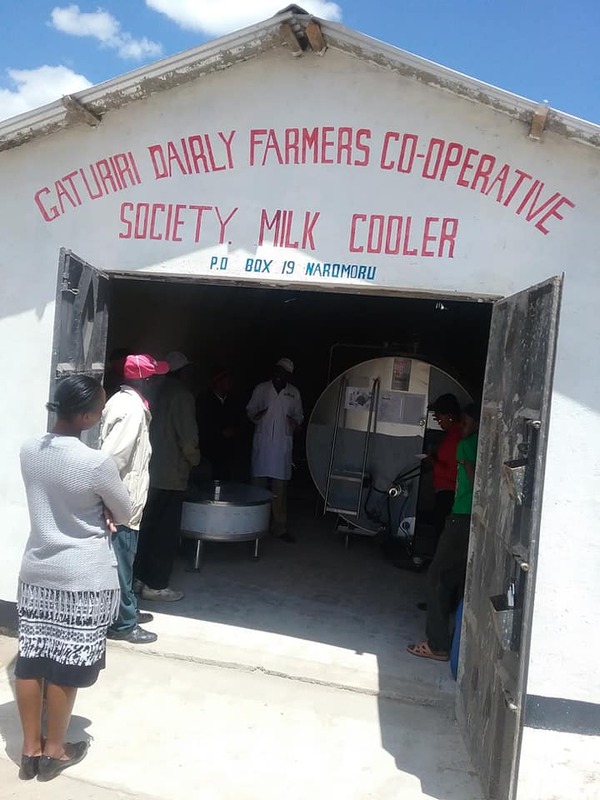 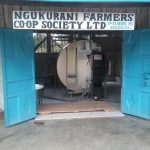 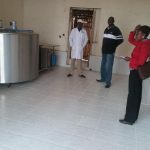 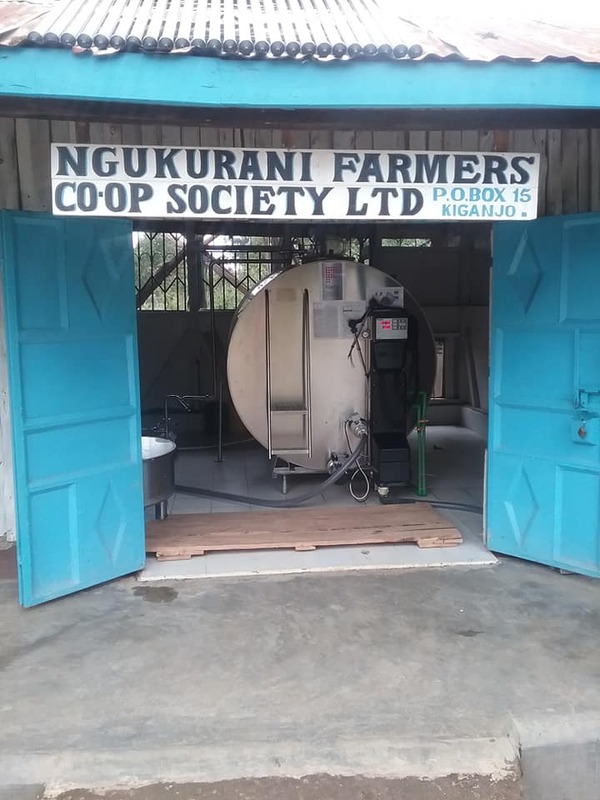 Department of Agriculture Livestock and Fisheries have been encouraging them to consider using same institutional set up (co-operative)for milk to bulk and sell other commodities. 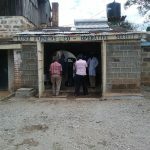 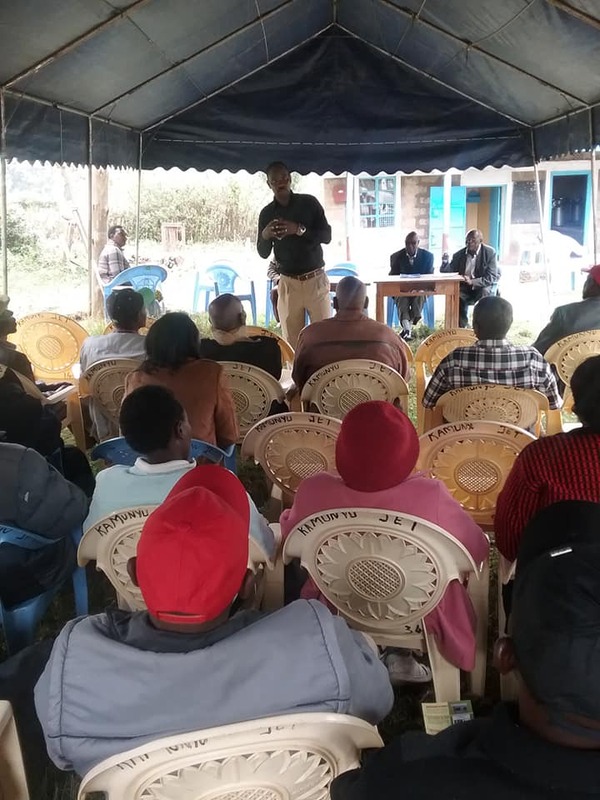 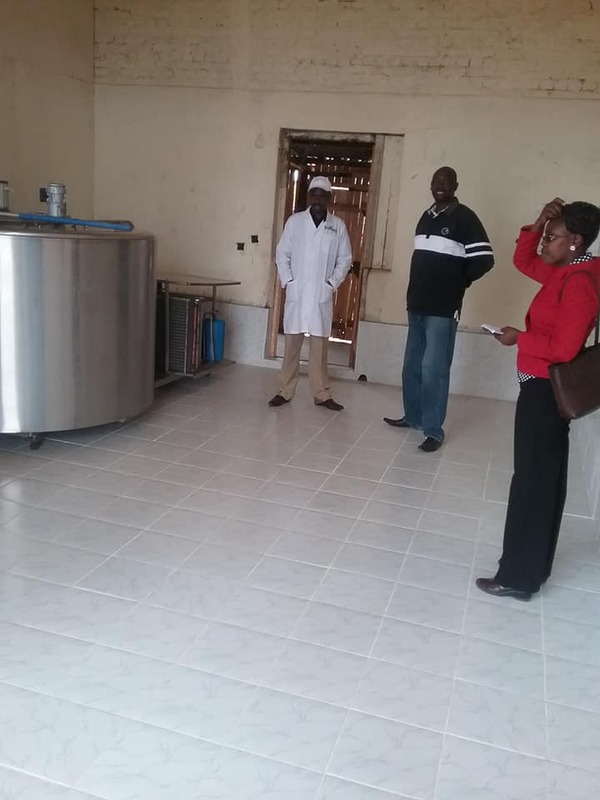 On 31st October 2018 Livestock team led by CEC Henry Kinyua visited 6 milk co operatives in Kieni East to discuss this among other challenges farmers in the region are facing.